PA FACTOR is a Moscow-based limited liability company, that produces dished ends for tanks using the new german equipment, abrasive materials together with the world-famous German partner «Hermes Schleifmittel GmbH & Co.», band saws from Japanese firm «Amada», distributes the grinding equipment in a partnership with such companies as «Loeser» (Germany), “TimeSavers” (Netherlands). Starting with the production of abrasive belts in 1996, LCC “Factor-Hermes” was constantly updating equipment, building up the volume of output and expanding the production line. Today, the company incorporates four brunches in Moscow, St. Petersburg, Ekaterinburg and Kiev (Ukraine). Working with world leaders, such as «Hermes Schleifmittel GmbH & Co.» and «Amada», we provide our customers with high quality products in the shortest possible time. 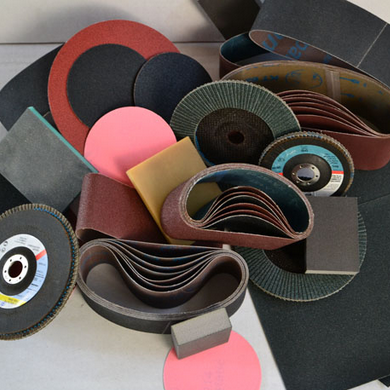 At the moment PRODUCTION ASSOCIATION FACTOR is a major supplier of dished heads, sanding belts and band saws in Russian Federation and CIS countries and has tremendous potential to expand globally. In 2010 Factor-Hermes has launched the new plant in Ekaterinburg, which produces various types of dished ends for tanks using the method of cold forming and rolling on new german equipment. 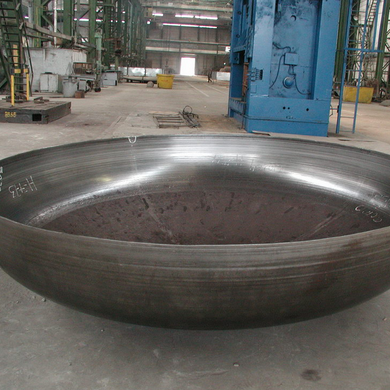 We are capable to produce torospheric, type A, B, C, normal convex, flat and elliptical dished ends with an inner diameter from 1000 mm to 4200 mm and the thickness from 4 mm to 28 mm in accordance with GOST R 52630-2006. Metals used – carbon steel, cold-resistant and corrosion-resistant steel (St3sp5, 12Cr18Ni10Ti 09G2C and others). The bottoms can be made using ours or clients material. Being a partner of the company «Hermes-Schleifmittel», we are able to supply any products from their catalog. 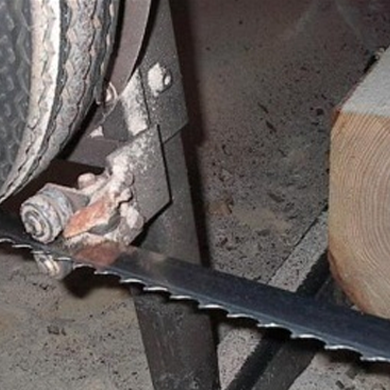 In order to meet our client’s needs we assembled the production of LBP materials and bi-metal band saw (LSP) together with the world-famous Japanese machine tool concern «Amada» using their materials.